Providing excellent hood cleaning & fire prevention for over 10 years. You guys did a GREAT job. I was extremely pleased and would like you to do the cleanings here from now on. Certified Hood & Fire Specialists is your neighborhood fire prevention company. From right here in Mobile, AL we ensure that you and your business are protected from fires by means of our unparalleled services. 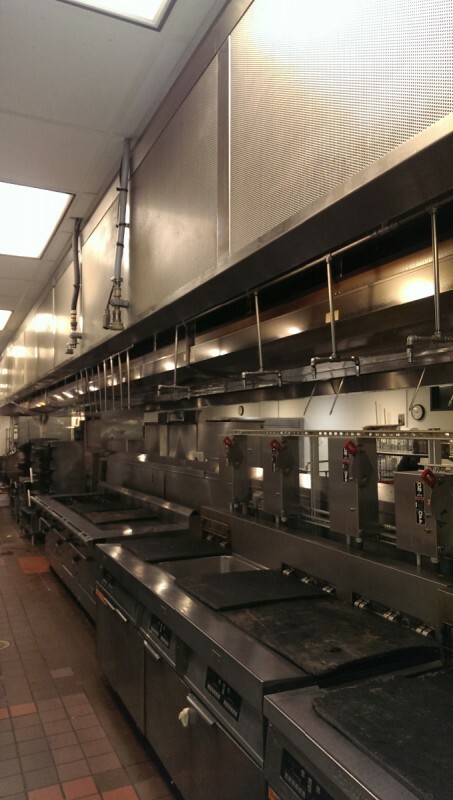 We don't simply offer cleaning and preventive maintenance but we also are a full-service provider for installing of restaurant exhaust systems and fire suppression systems. Professionalism and courtesy is what we're all about. What an excellent job you did. The hoods look better than they have ever looked. Keep up the good work! Thanks! 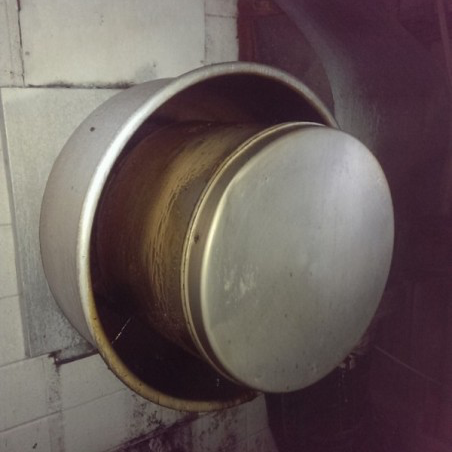 Hood Cleaning: We provide customers in Mobile, AL a full exhaust hood cleaning and fire protection service. 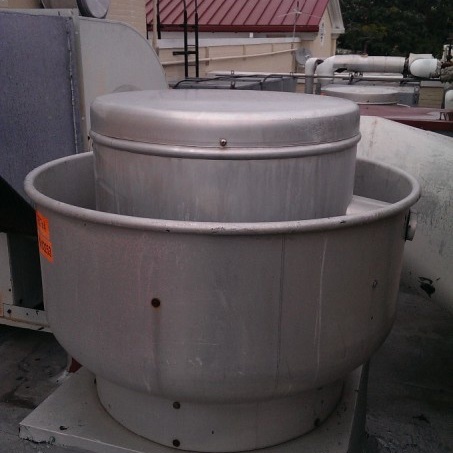 We clean all accessible exhaust hoods, filters, fans, and ducts. As with all of our services, we offer a 100% satisfaction guarantee. We will take care of any issue the moment we are notified. We will make sure you’re satisfied with our service. We apply the best stainless steel polish to the interior and exterior surface. When you see our shine at work - you’ll see why our clients are so happy. Fire Suppression Services: When it comes to fire suppression in the Mobile, AL community there is none better. 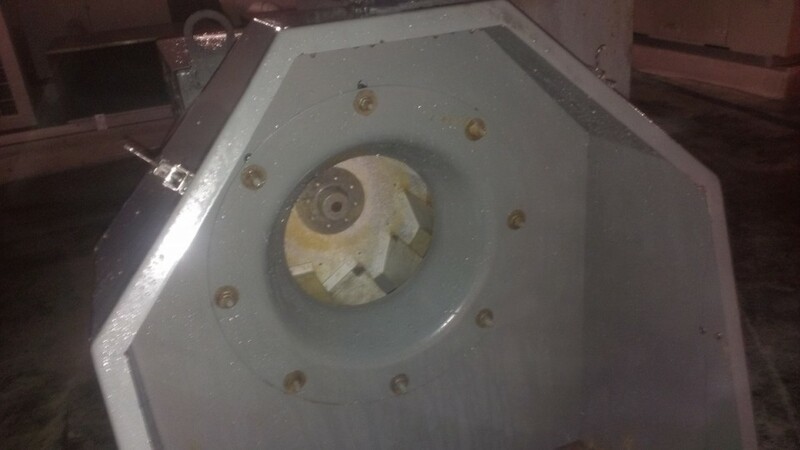 We inspect all fire suppression systems by trip testing the detection line for proper actuation of the control unit, electric / gas fuel shut-off and all alarm indicating devices. 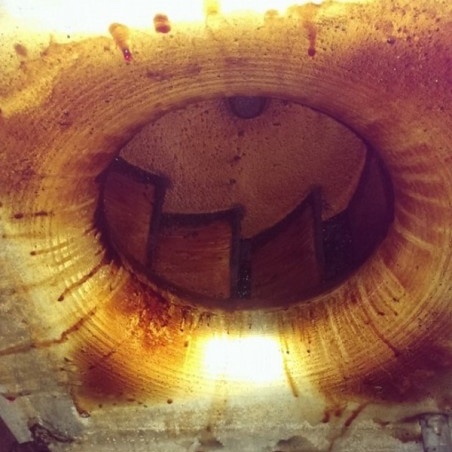 We will take measurements of all appliances and hood sizes for proper design per manufacture specifications and check all nozzles for proper spray pattern. Inspection of fire extinguishers per the NFPA ensures extinguishers are properly covering the correct hazard areas. Certified Hood & Fire Specialists also examines for any damage from being dropped, checks hoses for any obstruction that would cause an extinguisher not to discharge, make sure gauges read fully charged and check for 6 and 12 year maintenance schedule. They did a wonderful job! They cleaned up after themselves very well and the hood looks amazing! 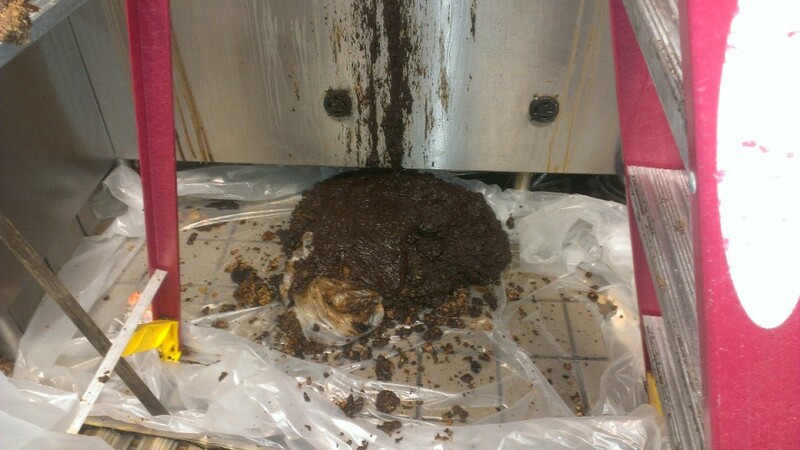 Our technicians have been professionally trained according to the manufacturer and NFPA codes and / or standards (National Fire Protection Association, which governs all commercial kitchens nationwide, of which we have been members since 2003). We maintain high standards and provide a detailed commercial cleaning and fire protection service with a personal touch. Certified Hoods & Fire Specialists is a certified company serving the Mobile, AL area, which allows us to clean, install, inspect and repair fire suppression, extinguishers, and exhaust / hood systems. We are insured for all of the above services and systems, bonded and licensed. We will treat your business as seriously as we do our own. Every time we have our hoods cleaned the guys do a great job! “We started this company from the ground up. What got us this far is a high standard of workmanship and a dedication to our loyal customers. We are proud to be giving Mobile, AL the best fire prevention services available. 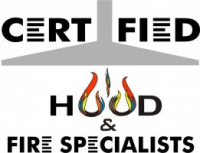 Certified Hood & Fire Specialists, Inc.